If you want to create a more customized optout flow you can do this by using Carma optout flow generator. By using this function Carma will automatically create the unsubscribe page and confirmation page. These pages will be created from a template and are editable. 1. You can use the Carma default template and customize this. 2. You can use your existing template. Note that this require a template of version 1.1 or later to ensure functionality and responsivity (contact support@compost.se if you are unsure). First, make sure you have a project with the type “Mixed”. You can create a new project or use an existing one. Select Opt out-pages from the Account settings submenu, and hit “New opt-out page”. Name your optout and if you want, give it a description. Choose the Carma default template or any of your different templates (please note above version requirements). 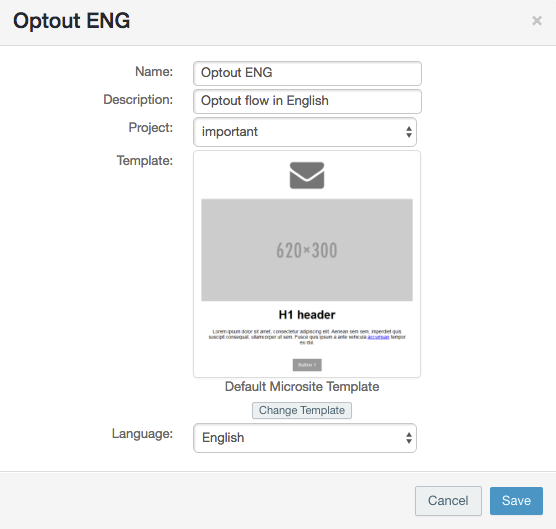 Currently supported default optout language is English, but you can always edit this afterwards. You will now get redirected to pages where you find the different pages involved in your opt out flow. When clicking “edit page” the editor will open and here you can edit your page as much as the template allows you to. 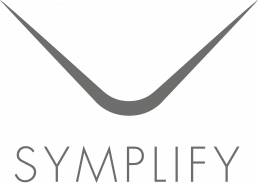 In the example below we’ve changed the default envelope image to a logo and updated the text. You can set your optout on different levels in Carma; account level, database level and project level. 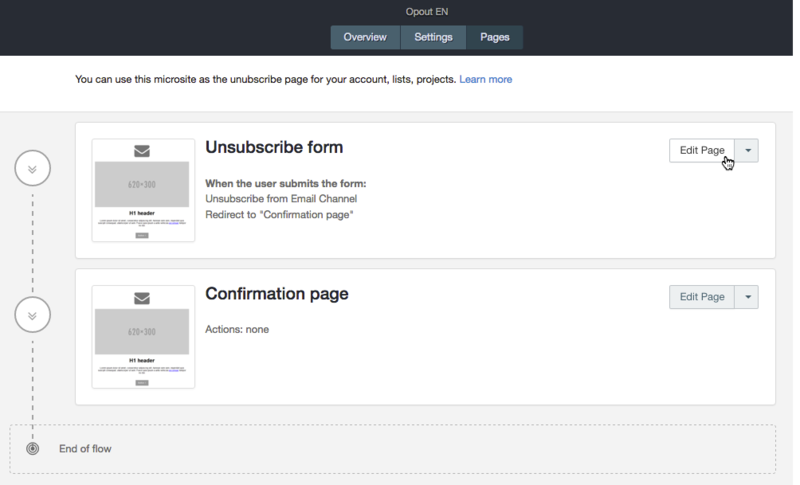 When choosing Existing Opt-Out Page you can select an already created optout flow or you can create a new/separate one. Now test your optout flow by sending an email from where you optout and verify that your recipient has an email unsubscribed status in your database.